A job never turns out to be exactly as expected but for me, personal training has proven pretty close. I aspired to become a personal trainer ever since I started high school because it promised a fit and healthy lifestyle, freedom, independence, working in parks and on beaches and an attractive social environment. Most of all it offered the fulfilment of helping people attain a better quality of life. I gained a degree in sport and exercise science at UTS and set up my own personal training business after a short stint working for another trainer. My first clients came through hassling my mates and the guys at local sports clubs and then I got adept at drumming up business through social media. I’ve been going for a couple of years now and I’m doing ok. I love working with clients and helping them achieve their personal fitness goals but I have to admit I’m not so smitten with other parts of the job like finance and administration. Most of my clients are forty plus. Many of the men are desperately trying to cope with a mid-life crisis while the women count on me to help maintain their mojo. I’m trying to train a politician not to lean so far to the left, a baker to engage far less with his own rolls and far more with mine, and a guy who wouldn’t lose weight even if he went on a hunger strike. Almost without exception, my clients want to concentrate on exercising their vocal chords during sessions while I concentrate on exercising virtually every other part of their body. After a pretty good track record of success in helping my clients lose weight, achieve a higher sense of wellbeing and feel altogether better about themselves I reached the point a few months ago where I was ready to take the business to the next stage. Then I realised that given my limited skill set I needed some outside help. I started seeking advice from my mates in the business and one of them told me about Morfus. 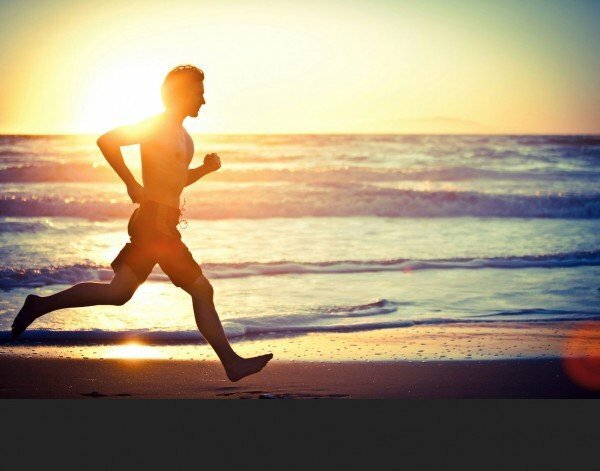 It’s a web app tailor-made for personal trainers and we can register on it free of charge. 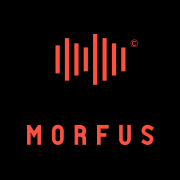 Morfus supports personal trainers through providing access to a wider potential market, taking bookings from clients and providing a simple direct system for client payments. They retain just 10% of the payments. The web app is strongly marketed to potential clients and allows them to identify the personal trainers who meet their needs for location, timing and specialist services. The Morfus web app is a great boon for start-ups. I just wish it had been around when I started out because it’s recently proved such an effective business-builder and client manager. It’s all the outside help I need to develop my business. Morfus is the brainchild of Deborah Goldberg, a dynamic lady who knows our business backwards. She has an outstanding track record in the fitness industry and was the driving force behind the national success of Zumba. My advice to my fellow personal trainers is to go www.morfus.fit and sign up because, as proven by the recent increases in my business, that’s the place where our potential clients are going in rapidly increasing numbers.